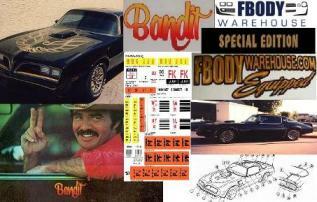 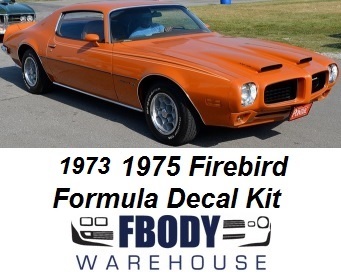 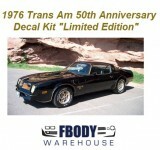 On your 1974 1975 1976 1977 1978 Trans Am and Firebird we offer a full line of replacement decal kits We offer the best kits in the industry. 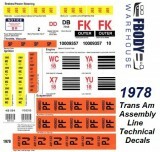 Produced by Phoenix Graphix we offer also the application gels, squeegees, and UV protectant. 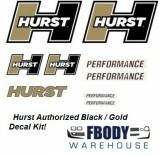 We have all of the Special Edition decal kits with both pre-molded and roll pin stripes.